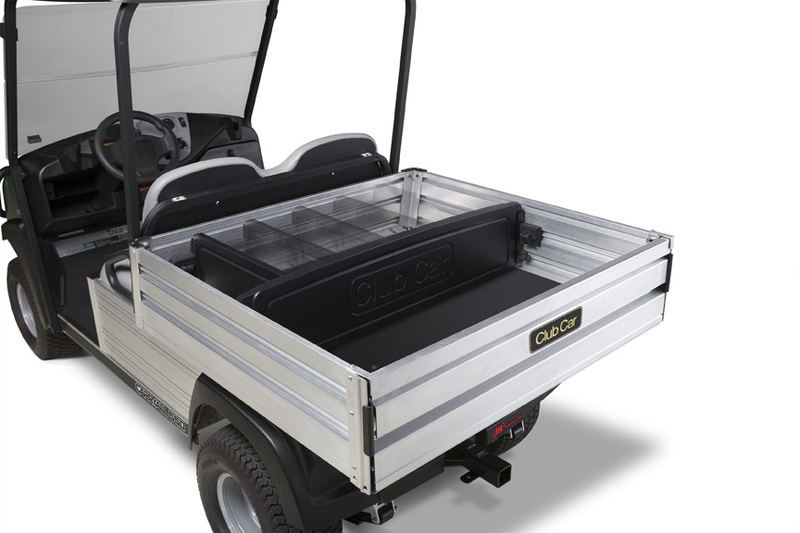 Club Car offers an exclusive tool attachment system in their new utility vehicle lineup. 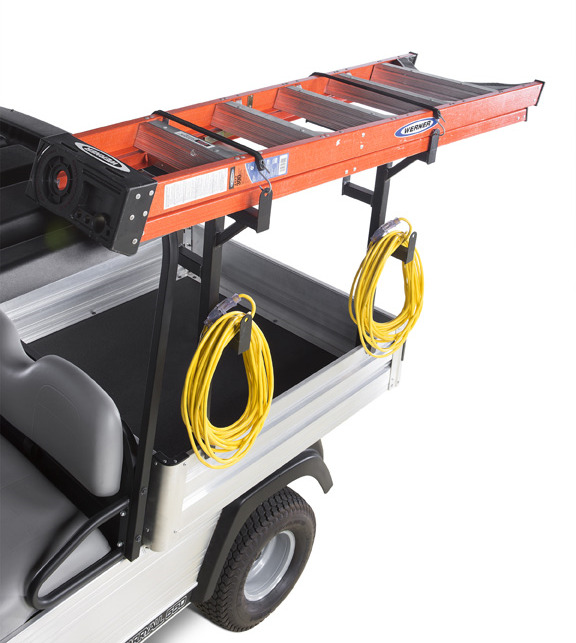 The system accommodates 9 VersAttach tools, specially designed to organize equipment and gear and let crews move quickly from job to job. 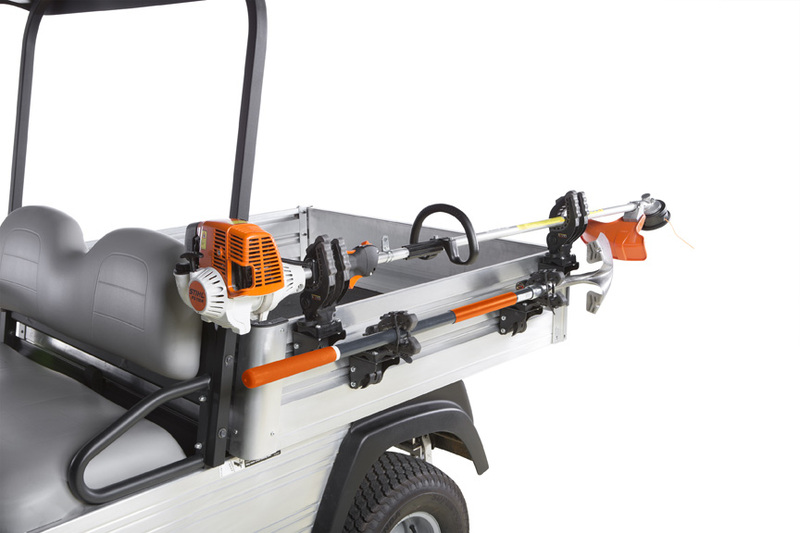 VersAttach can be configured for specific jobs in virtually all applications. Click on any photo for an in-depth look at the available accessories and contact your local sales representative to order today.